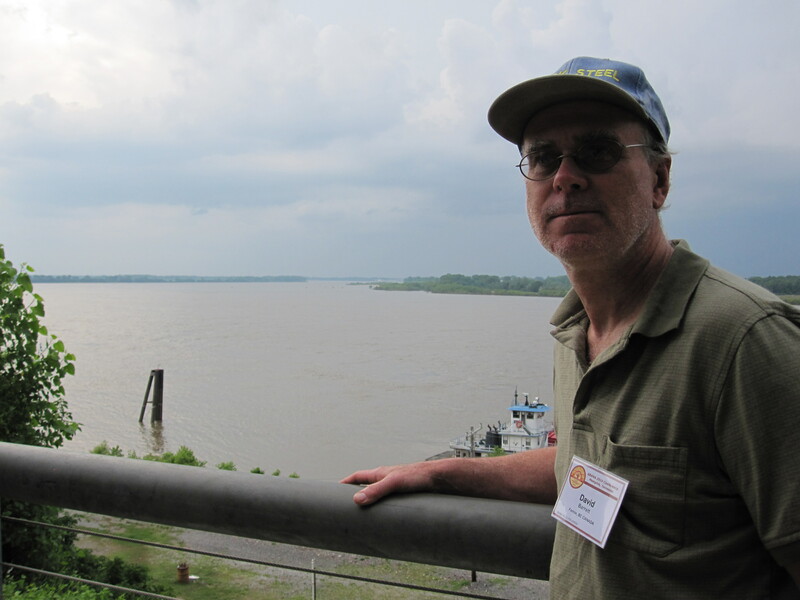 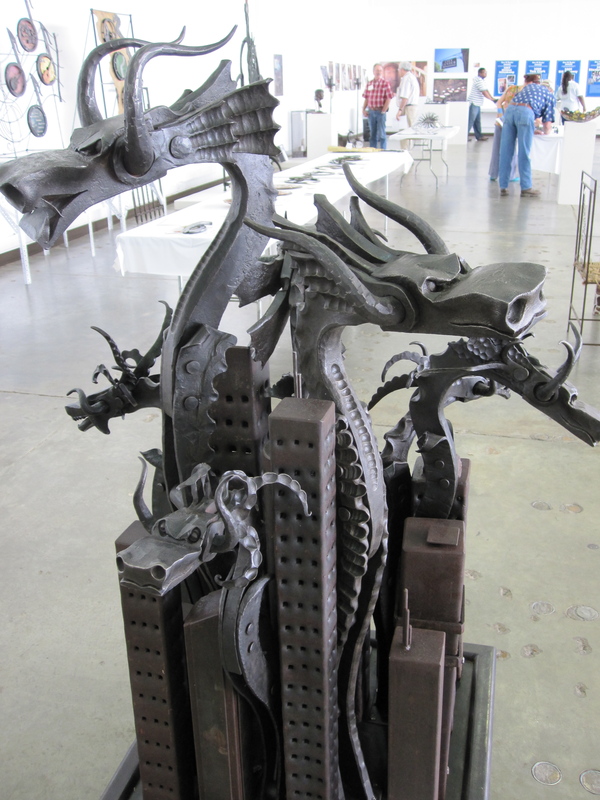 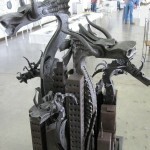 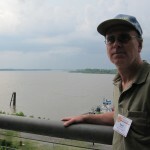 The Artist Blacksmiths’ Association of North America held a conference in Memphis, Tennessee from June 2-5 2010. 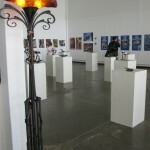 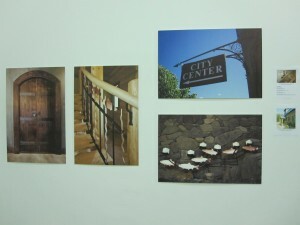 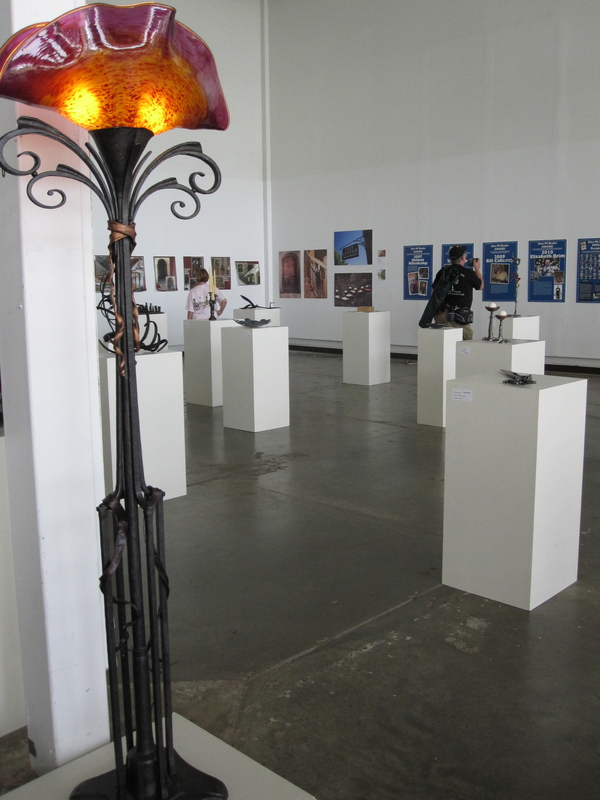 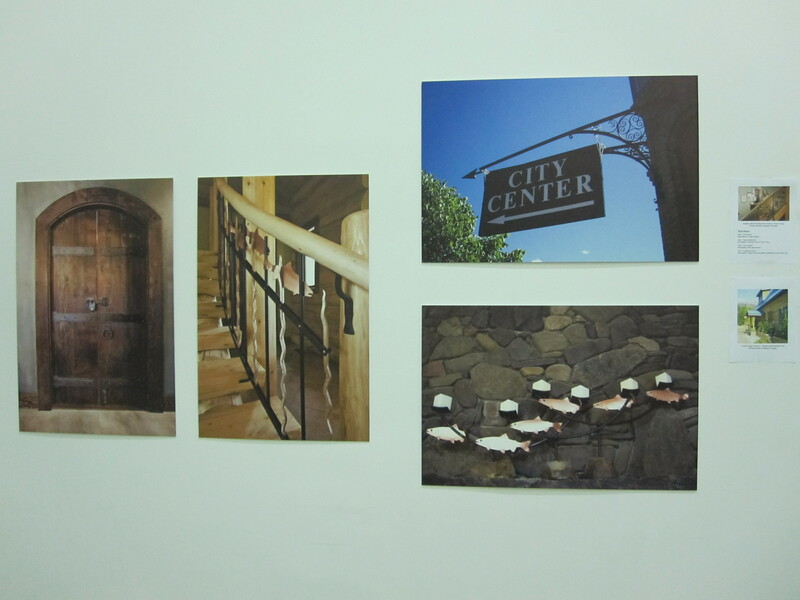 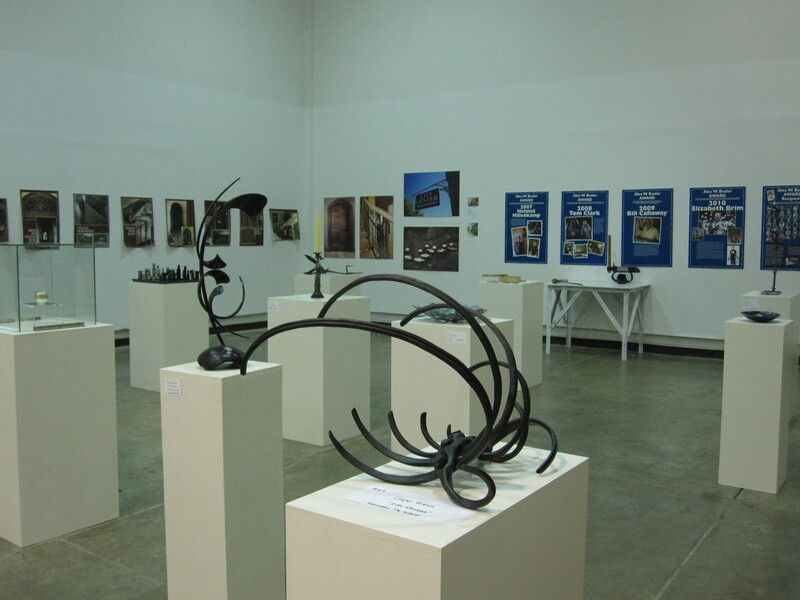 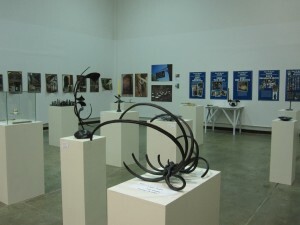 The gallery exhibited a diverse range of sculptural contemporary metalwork, including four posters of work by Fernie Forge. 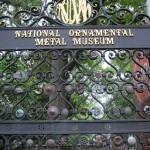 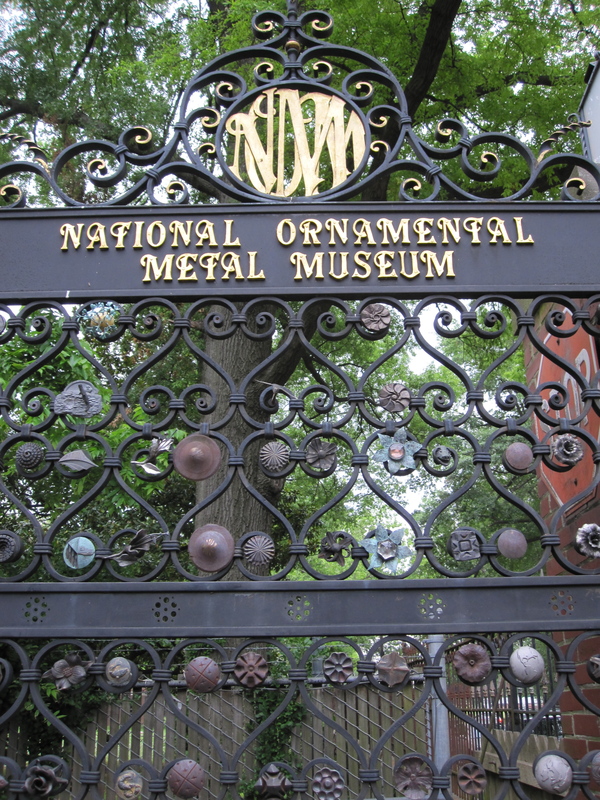 It was a great opportunity to meet other blacksmiths, share experiences, watch demonstrations and visit the National Ornamental Metal Museum.